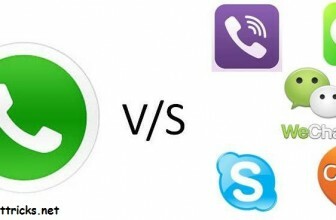 The Whatsapp Messenger is an application that has been voted as being one of the top messenger applications by most users thus far. When it comes to having an extensive list of premium features and overall messaging capabilities, the Whatsapp Messenger is known for having them all and being very user-friendly at the same time. There are even many different Whatsapp tricks that can be used in order to enhance the efficiency and overall operational quality of this particular application. One of the most popular Whatsapp tricks that are currently being used is the opportunity to become a spy. You can use this particular Whatsapp trick to spy on the activities of someone else’s account within this specific program. In order to take full advantage of these capabilities, you simply just need to adjust the settings within the rooted device. After those settings have been opened and fully accessed, taking note of the actual MAC address of that phone’s internal Wi-Fi connection is the only thing that will need to be noted. 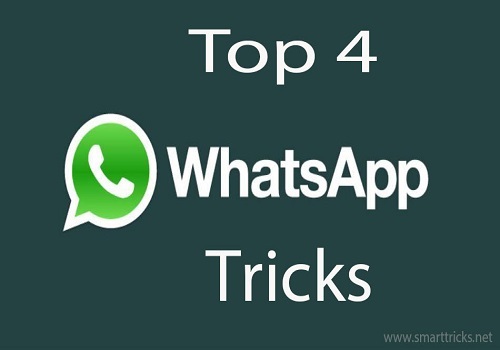 There is also another Whatsapp tricks that can allow you to use this program without ever having to use a person’s specific number. This is accomplished simply by manipulating the actual verification request. Many people have heard about this in the past, but have had no idea where to start in order to take full advantage of this capability. The verification request will appear almost immediately after the program has been installed, so users just have to pay close attention and look out for it. Another great Whatsapp trick is that users are able to actually retrieve messages that have already been deleted. In order to have direct access to these messages, all that needs to be done is a particular file (the msgstore.db.crypt file) will need to be transferred to a different mobile device and then restored within the new device’s Whatsapp program. Whatsapp is also capable of performing some pretty amazing functions simply by collaborating with other programs and applications as well. For example, there is an application known as Magiapp that can work directly with Whatsapp in order to complete a fairly impressive picture transfer. 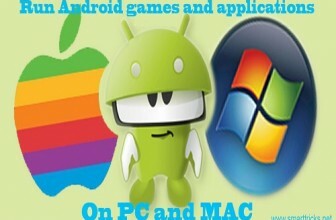 You can send one picture to another picture just by using this application, which is usually something that is done more for personal purposes instead of professional. when retrieving, only messages can be retrieved or pictures and other media can also be retrieved? I am unable to manipulate the verification code after installing the Whats App. Please could you share the steps need to be followed. How to avoid that verification code authentication & continue the login. 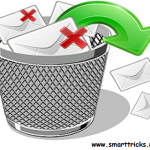 how to recover msg now???????????? Can we see the msgs of frn’s watsapp with or without there permission ????? Kindly tell me the tricks for it. i want see other someone’s whatsapp conversation…. 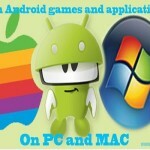 is that require root device?